Thank you for submitting your information. 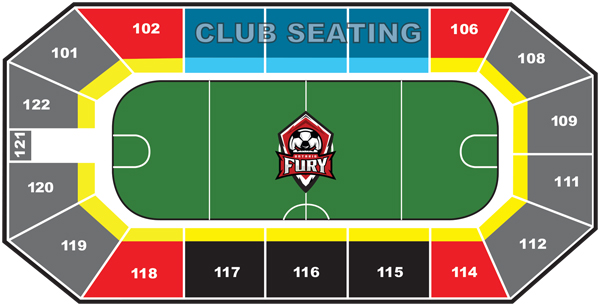 A Fury representative will be in contact with you shortly. You may also call us at (909) 457-0252.